Music lovers generally have a soft corner for radio channels, as they provide a way for them to be pleasantly surprised with their selection of songs, and moreover they are free. But most music lovers have a few favorite channels, depending on their tastes. Classical music lovers and country music lovers do not listen to the same channel, unless of course, there are some people who are fans of both genres. Now that everything is done on the internet, from watching movies to interacting with people, there is no reason why radio lovers should not follow suit. There is a huge number of radio channels online now, many of which specialize in distributing a certain kind of music to listeners. 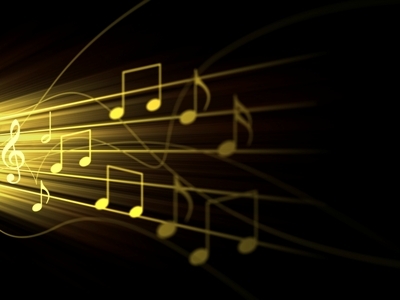 If you are a music lover, you have probably already experienced what a pain it is to flit from one online radio channel to the other, in search of the type of music that you like. But you probably didn’t know that there are several websites that offer you a great deal of choice in music stations, letting you pick what you like depending on your mood, without the need to switch from one tab to the other, or shutting down whatever you were listening to and searching on Google for other things. 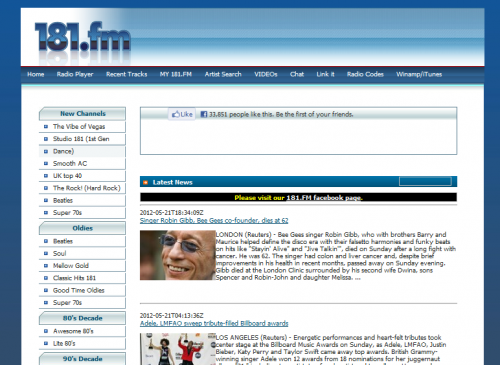 We bring to you a list of seven awesome websites that will give you access to all sorts of radio channels and programs. With over 13 different genre and more than 80 radio channels, you will never be hard up for choice at 181.fm. This website also gives you the latest news in the world of music, and lets you join a live chat without even registering. AOL Radio lets you listen to the list of the top ten 10 or hundred songs of any year you specify. It also lets you add new channels to the list of existing channels. This site is perky and attractive, and it is not heavy on your server. 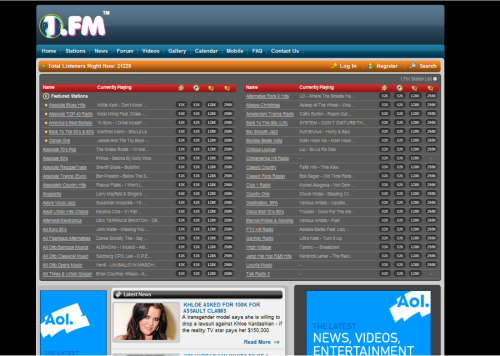 1 FM is a vibrant website that is pretty clear from its logo that is continuously doing back flips. Whether you seek country or reggae music, this website will have it for you. Another fun feature is that you can browse the playlists of all the 40 or so channels at once and take your pick. Select from over eighty channels on this site, including blues, hip hop, dubstep, reggae, rap, and classical. The only problem with this site is that it is a bit ad heavy and hence takes a long time to load. 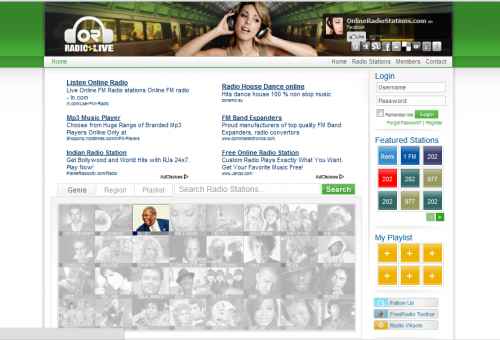 This fun website is an internet radio network that offers you more than 30 different genres in music. Whatever you like, you will surely find here. This app can be easily downloaded on to your smartphone, whether you have a blackberry or an iPhone. This is one of the most vibrant and up to date radio network, with over a hundred music channels and 60 different artistes and genre. You can customize your playlists to a great degree, giving priority to your favorite singers and genre, and removing those you don’t like. 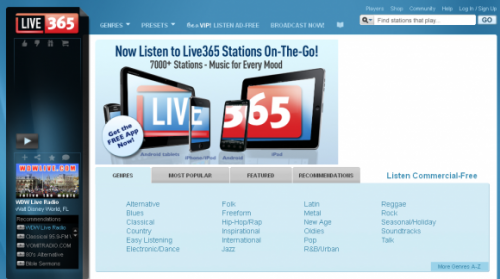 In spite of being an ad heavy site, this is one of our favorite sites for radio channels because of the sheer variety of genres and channels that it offers. How To Get 5GB Free Online Storage From Ubuntu One ?